This 1,049-foot-long track could usher in the future of transportation. 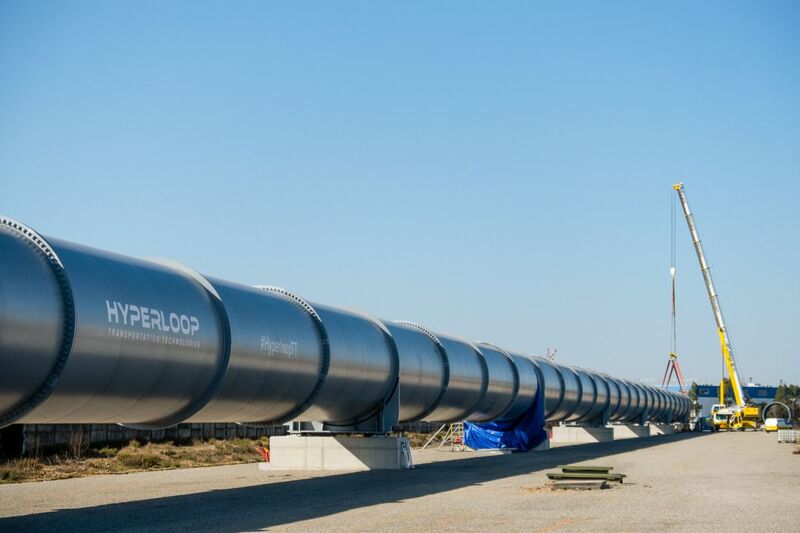 The idea of a hyperloop may have originated in Silicon Valley, but it’s coming to life in France. 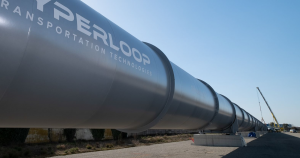 In 2013, tech CEO Elon Musk unveiled plans for a transportation system he dubbed a “hyperloop,” in which capsules travel at enormous speeds through a low-pressure tube. 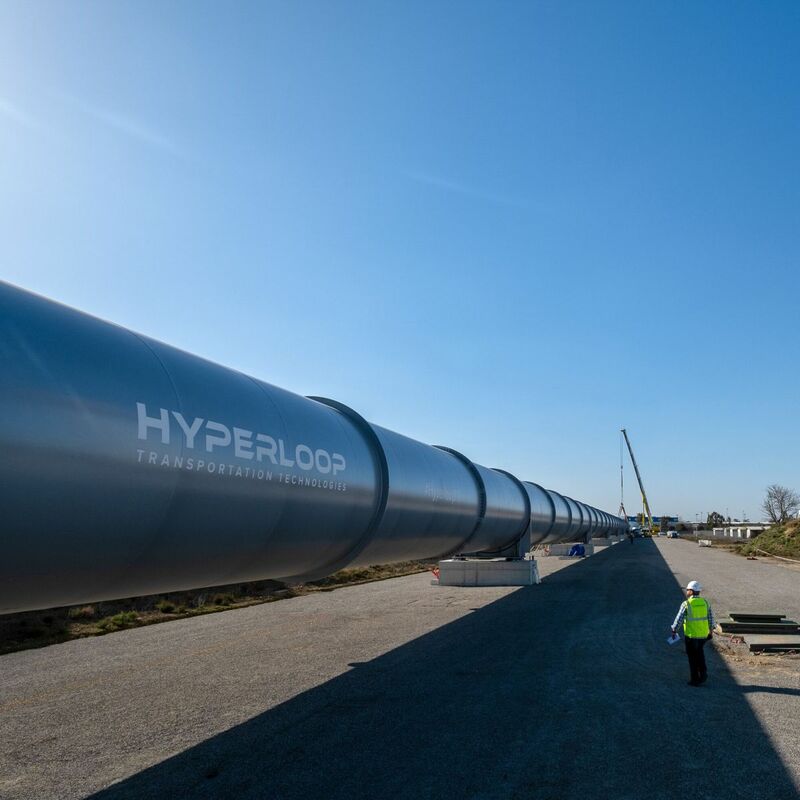 Hyperloop Transportation Technologies (HyperloopTT) is one of several companies now building out such a system, and on Tuesday, it shared images of the full-scale hyperloop test track it’s building in Toulouse, France — an important milestone on the path to a functioning hyperloop. According to a CNBC report, HyperloopTT’s hyperloop test track is 320 meters (1,049 feet) long, and the company plans to use it to test the passenger pod it unveiled in October. 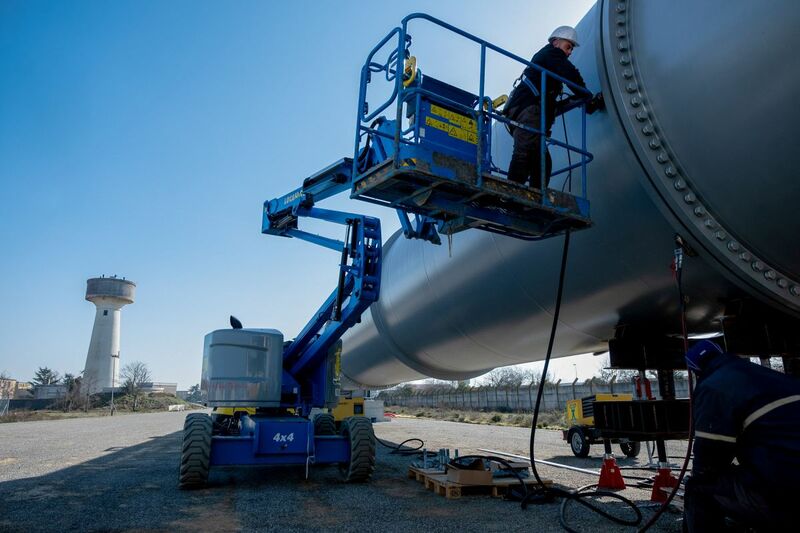 Work-in-progress or not, HyperloopTT CEO Dirk Ahlborn expressed confidence in his company’s system.